I read this guardian article recently where a woman asked Tinder for all her personal information. They sent her 800 pages worth of data. 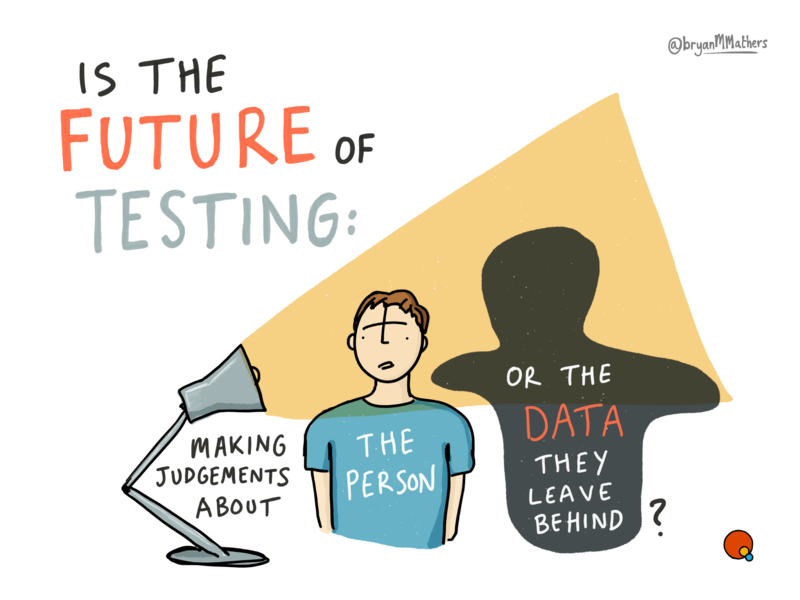 Apply this to the world of testing, which is increasingly data rich, and it doesn’t take much to make a pessimistic prediction. This thought was originally from a town hall discussion at the E-ATP conference, which I had the pleasure of participating in.